Proper due diligence for any corporation includes the safety and well-being of its employees and customers, as well as the protection of products, services and brand reputation. Successful corporations maintain a close relationship with a competent investigation agency that supplements their legal and security teams.  Axis Vero Incorporated provides world class service and reliability to our clients.  Many firms claim to have your needs covered; however, our president and founder ensures that we do because he regularly tends to our corporate customers personally. It is through this direct investment in your corporations concerns that we ensure your matters are handled effectively and given the attention they deserve.